“A strong brand stops you being commoditised” is the best explanation for why you should always be thinking about your brand. But to improve your brand identity and performance you first need to unpick what makes a brand cool, or strong, so that you can work on the right elements. Which is why Ben Reynold’s talk the other day on ‘The Anatomy of a Cool Brand’ at Soho Farm was so valuable. Ben’s got an amazing CV – Head of Partnership Marketing at British Airways, Marketing Manager at Ebookers.com and then Head of Marketing and Customer Experience at BBC Studies. Then randomly (or not so randomly but that’s another story) Ben set up Carousel Lights with his sister, Rebecca. In 2016 Carousel Lights was officially listed as a CoolBrand® . All of which means Ben knows a thing or two about how to make a brand work. And isn’t it cool that Ben gave his time and wisdom to us all free? That’s all part of the DNA of a cool brand, so let’s take a look at what Ben said and share his pearls of wisdom. The Cool Brand Council (yes, that’s a thing, check them out here http://www.coolbrands.uk.com/panel-1/) gives each brand a score of ten against each of the above criteria. Ben explains what these measures mean – for example, for desirable: ‘would you tell someone about it in a pub? As in “I’ve just bought a new neon light, it’s awesome” etc. The brand scores are then triangulated against a poll of UK adults. Ben also added his own definition of what makes a brand cool and gave examples against each quality. You quickly build up a really good idea of the qualities of a cool brand. What stood out for me from Ben’s excellent talk was the importance of authenticity and the back story to a brand’s success. And the other powerful message was the importance of PR – the authenticity and belief which comes from editorial endorsement and content. As Ben specifically said – not advertising, not advertorial, but editorial. Something which a good PR agency like Twelve can help you with. Huge shout out to Ben at Carousel Lights and Soho Farmhouse for giving us a steady stream of deliciousness for our minds, bodies and souls. Get your flat lay on! 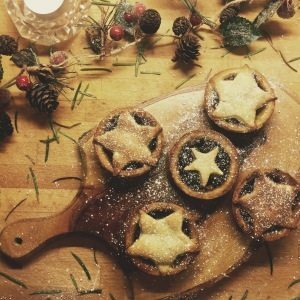 Christmas means but one thing amongst the Twelve PR team, the return of the annual Mince Pie Bake Off. Fiercely competitive, there’s all to play for, with each team member bringing in five pies to be sampled in a ‘come-dine-with-me’ style. 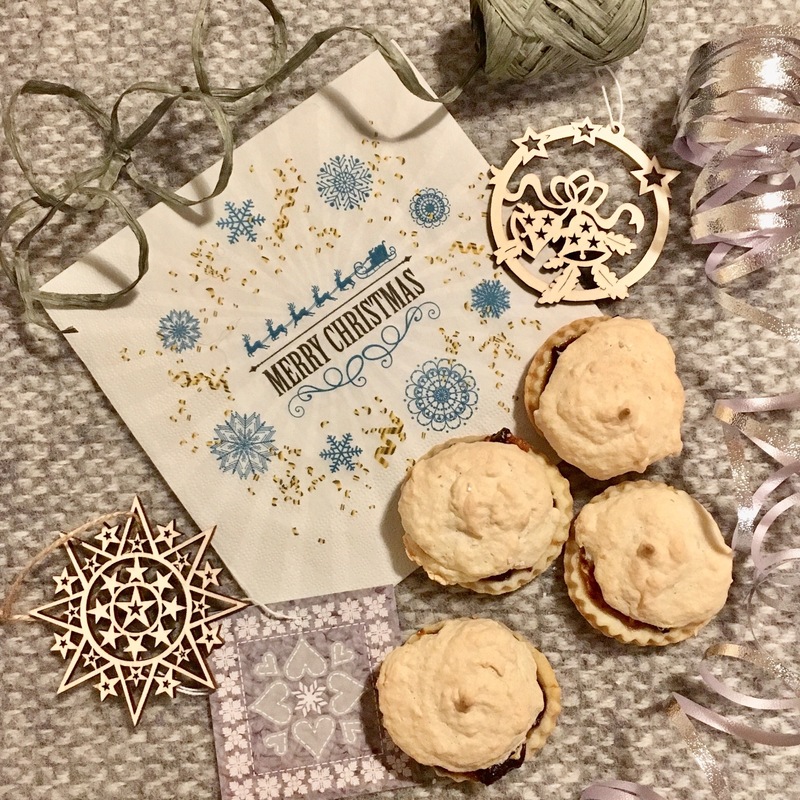 We each bring out our inner Hollywood and Berry to mark entrants on their mince pie baking skills – taste, pastry and the all-important pie to filling ratio. But this year, we introduced the flat lay challenge. Our baking athletes had the opportunity to win extra points as ‘star bakers’ selected by our panel of expert judges, including Emma, a Waitrose food stylist, Debbie, packaging specialist and Amy and Jenny, PR baking enthusiasts. Over one million posts on Instagram are tagged with the #flatlay hashtag, which gives you just one indication on the style’s popularity and some of the most popular posts rack up over 2,000 likes a piece. The flat lay style can be an easy way to establish and enhance a brand or individual’s online persona, especially on Instagram. Using flat lay images with a choice of carefully selected props can reinforce key messages with your target audience. The blogging duo, behind ‘Year of the Yes’, are a good example of how Instagram can be used to reach your target audience. The pair use upbeat, colourful flat lay pics to attract a readership of positive, optimistic like-minded individuals. We are starting the celebrations early, today half to the Year of the Yes team is at a winter wedding and we can’t wait to toast the happy couple! But the way we see it, you don’t really need an excuse to pop some Prosecco. Particularly over the festive season, so why not treat yourself to a glass or two tonight and catch-up with old friends? Our favourite kind of yes. Through our flat lay challenge, we’ve honed important visual skills and although we can’t share the mince pies, we can offer up a few tips to create a winning Instagrammable flat lay post! Any budding photographer knows that light can make or break a photo. In fact, it’s often worth taking note of the advice of the UK’s number one Instagrammer, Me & Orla, paraphrasing here, ‘If the light’s not good, it’s not good enough for Instagram.’ We found that utilising natural light certainly helped take a winning picture, but what if you’ve not got that luxury? 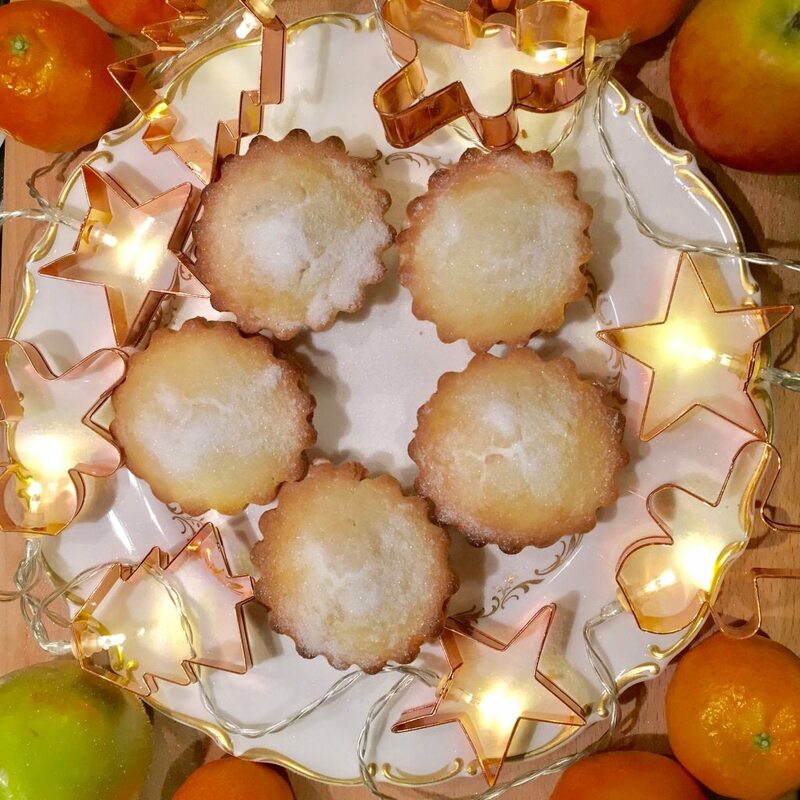 Try experimenting with lighting props, here Graham created a festive glow using a string of fairy lights to bring out the copper tones of the pastry cutters. So Christmas is an obvious theme, but effective flat lay pics often pick out one or two visual links. In Helena’s photo she’s gone for a natural feel which is reflected in her choice of props – using pine cones and an attractive wooden chopping board as the back drop. Thinking about your theme beforehand and picking up a selection of props can help create a more cohesive picture. Another word for ‘flat lay’ could be ‘bird’s eye’; a distinctive characteristic of the flat lay style is its top-down perspective. Nicky worked with different compositions before she had her final layout and she’d recommend thinking about whether your final photo will be used in a portrait or landscape position. Try lining up and placing objects in a parallel direction to the photo. If you are using the traditional square Instagram shape, experiment with arranging a composition on the diagonal, like Nicky’s. 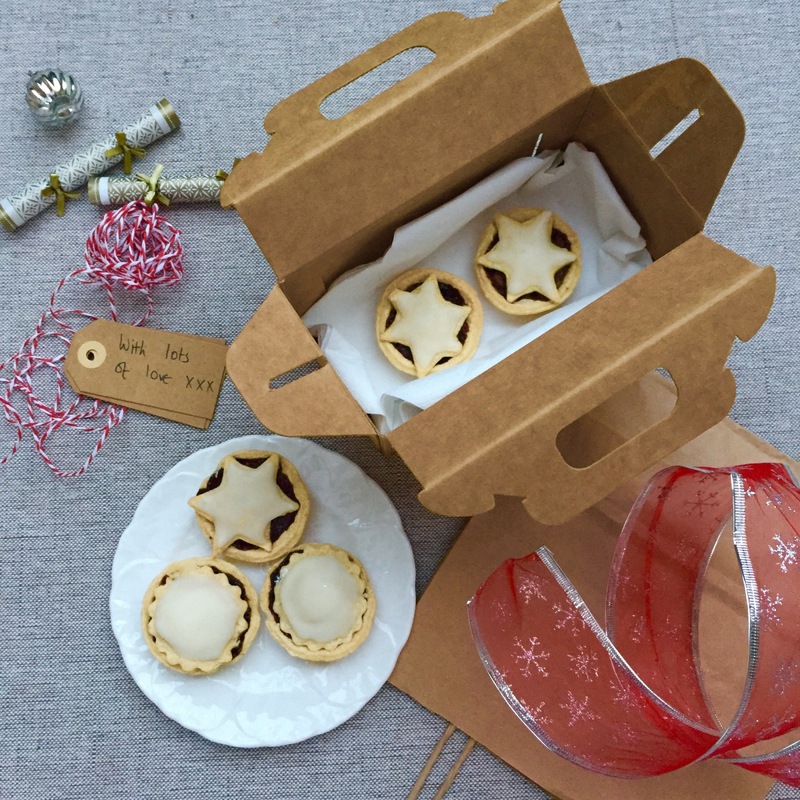 With our flat lay challenge, we had to include at least two mince pies but after that, the world’s your oyster. 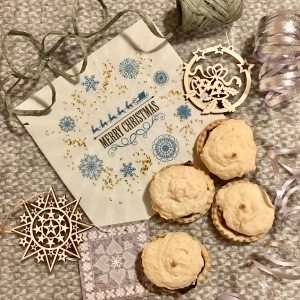 Jess used a selection of props that were based on her silver theme including Christmas ribbon, labels and a handy festive napkin. 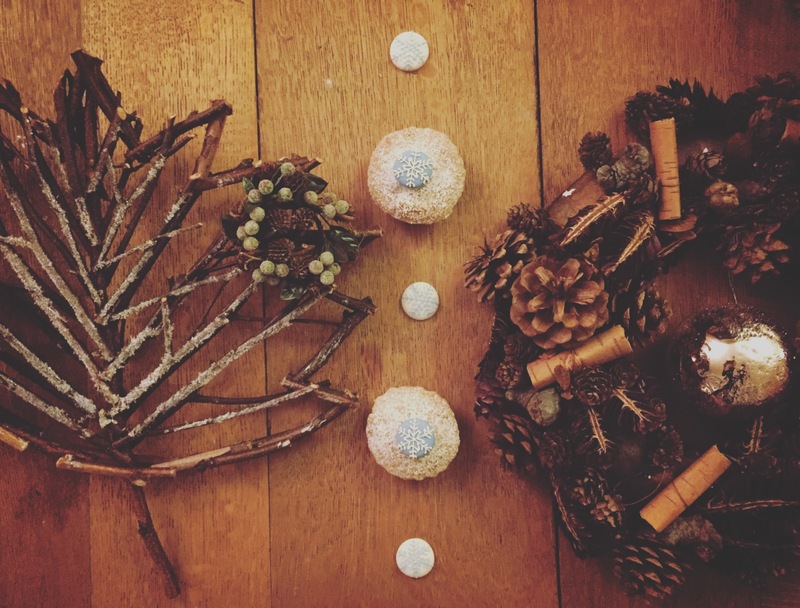 Although these might be ‘flat’ pictures, Instagram pics which have most engagement are ones that incorporate textural elements – wooden boards are a popular backdrop, but why not try something a bit different – like Jess’s grey wool blanket? One element all our judges preferred were flat lay pictures that incorporated space. Olivia has used empty areas to draw attention to her mince pies in the centre of her photo. Don’t be afraid to use space to your advantage, using it to highlight the focal point of your composition. We’d love to see your festive flat lay pictures, don’t forget you can send them to us via our Facebook or Twitter pages! https://www.twelvepr.co.uk/wp-content/uploads/2016/12/Blitzen.jpg 2048 2048 Jess https://www.twelvepr.co.uk/wp-content/uploads/2017/05/logo-300x88.png Jess2016-12-22 11:26:452016-12-22 11:26:45Get your flat lay on!